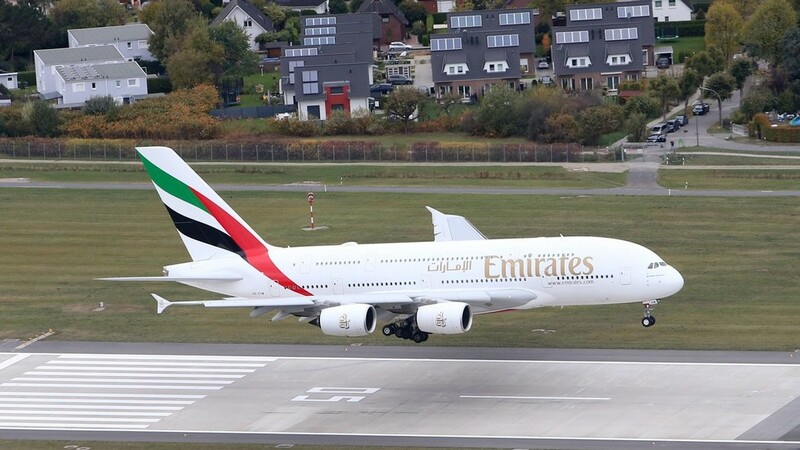 Europe’s aerospace group Airbus has announced it is set to stop making the A380 super-jumbo after its biggest customer, Emirates, reduced the number of orders for the world’s biggest passenger jet. Nearly 15 years after the A380’s maiden flight, the aircraft will be taken out of production, the company said in a statement on Thursday. The last of the 500-plus-seat double-deck jet airliner will be delivered in 2021. The A380’s maiden flight was under a Singapore Airlines banner in 2007, with its producer expecting the jet to outshine Boeing’s iconic 747. Despite passenger approval of the giant aircraft’s comfort and luxury options, some considered the costly plane a commercial failure due to its relatively small demand. More than a decade after it’s first flight, Airbus has had just 331 orders, mostly from Emirates, for the super-jumbo, according to Forbes.